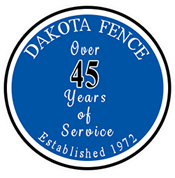 Dakota Fence Company, a growing fence company in the Midwest, is seeking fence installers for all of its locations (Fargo, Bismarck, Minot and Williston, North Dakota). 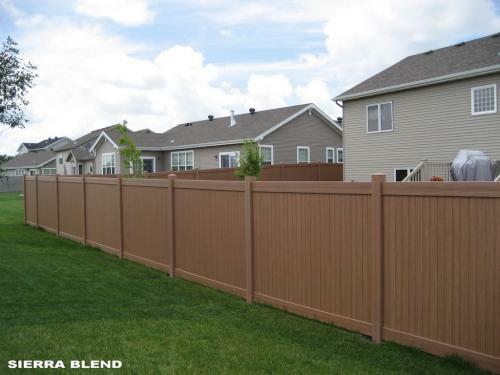 Fence Installers will construct a variety of fences, including chain link, vinyl/pvc and wood. The successful candidate will have the demeanor to perform a wide variety of tasks on a daily basis while maintaining a positive attitude. Opportunity for advancement and a career. Your future starts today at Dakota Fence Company! 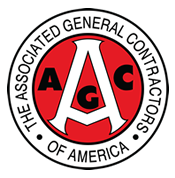 Lead / assist in all aspects of fence installation. Prepare the job site for installation, which will include digging holes and mixing concrete with excellent equipment. Load and unload tools, materials and equipment. Operate various hand and power tools, skid steers, air hammers and/or forklifts. Maintain excellent customer service and always put forth a positive company image. Follow all safety and environmental policies of Dakota Fence. Fence or other construction experience preferred, but no experience necessary. We will train the right individual! Ability to communicate effectively, orally and in writing, and have good overall interpersonal skills. Must have a valid driver’s license, be 18 years of age or older and have a favorable driving record. Dakota Fence is a drug free workplace. Applicant must pass a pre-employment drug test and background check if offered a positon. Some travel may be required and will vary based on workload. Competitive wages and benefits package including health, dental, disability and life insurance, 401(k), profit sharing, vacation and holiday pay. Apply online @ Indeed.com, www.dakotafence.com or in person. This is an internal and external posting. EOE-Disabled/Vets.